Keen to try before you buy? Market Dojo offers a free sandpit to try out all the functionality and practice of running an event without commitment. Learn how to navigate yourself around Market Dojo through our sandpit demos for an insight into our tool. 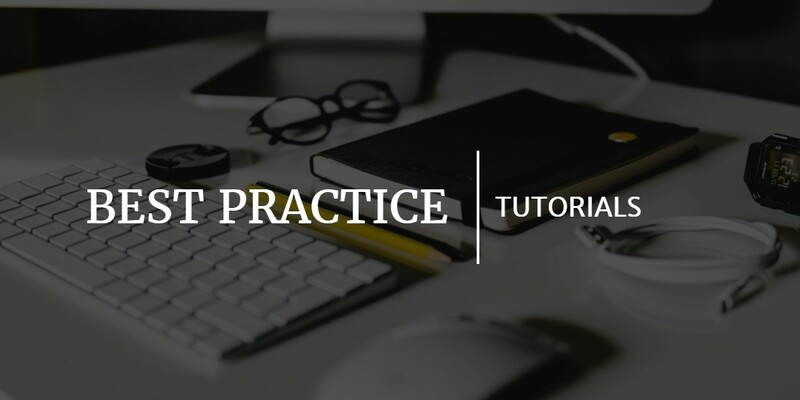 Whether you’re looking to try one of the many different strategies as a host or to see the process from a participants point of view (including all the emails and communication that the software produces) then watch our Sandpit Tutorial Videos below!